The Seth greets visitors with a charming front porch and continues to impre..
5 Bd, 3 Ba 3,035 sq.ft. 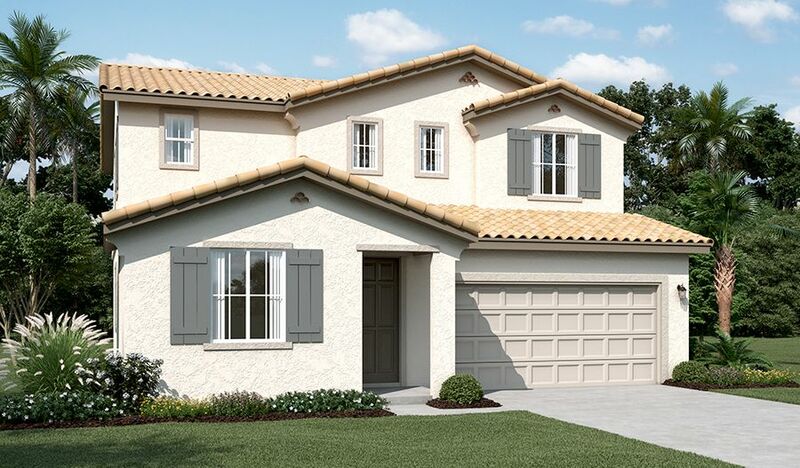 The beautiful Sophie plan offers a quiet study that can be optioned as a fo..
5 Bd, 3.5 Ba 2,865 sq.ft. 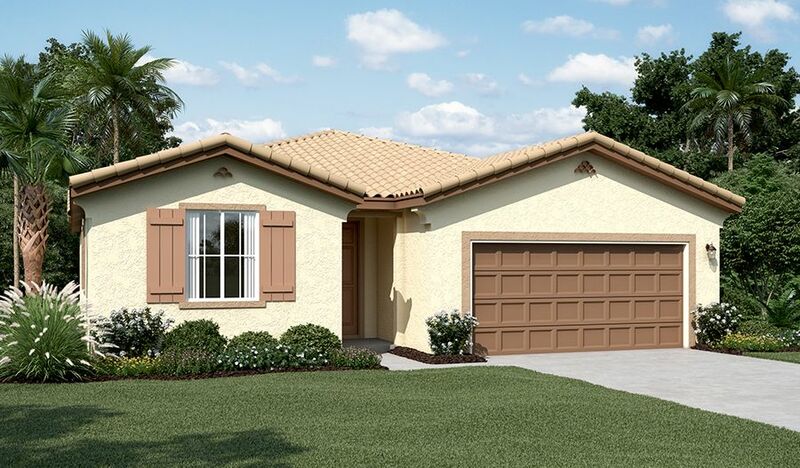 A main-floor bedroom with a full bath is one of the many conveniences offer..
4 Bd, 3 Ba 2,685 sq.ft. This Italianate-style new home features a beautiful front porch, and a spac..
3 Bd, 2.5 Ba 2,202 sq.ft. 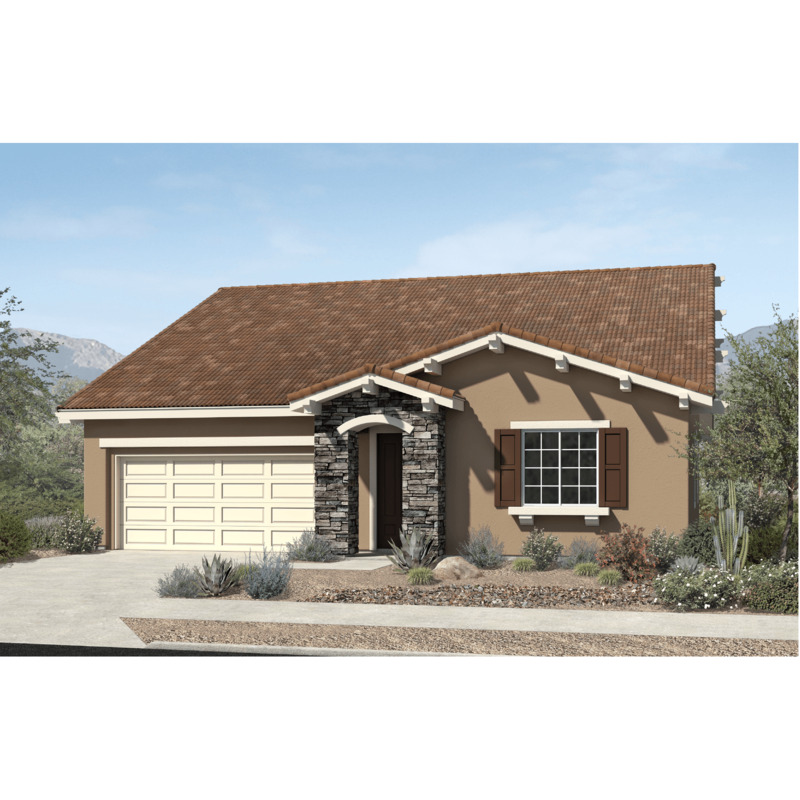 The ranch-style Alan boasts a perfect combination of style and comfort.. Id..
4 Bd, 3 Ba 2,055 sq.ft. 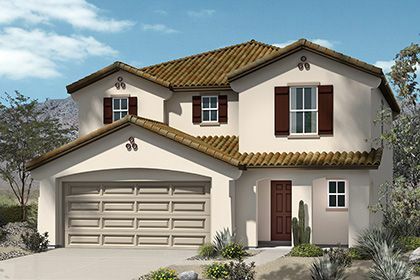 Two Story3 Bedrooms3 Baths2-Car GarageOptional Loft w/ Bedroom 5Optional Ti..
3 Bd, 3 Ba 3,147 sq.ft. 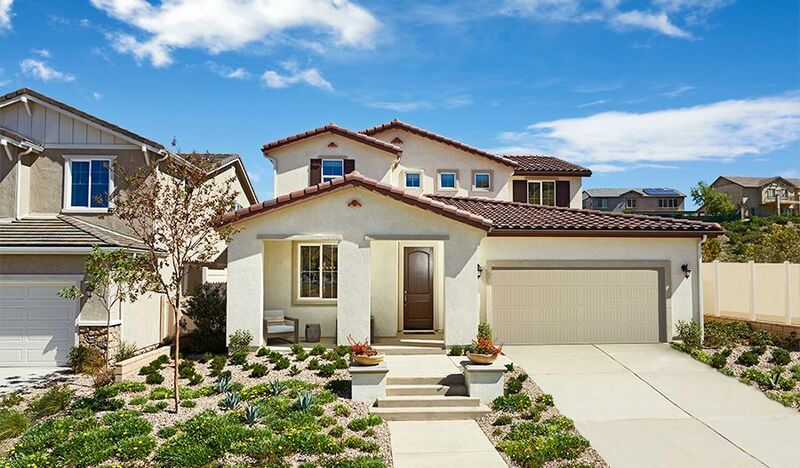 * Walk-in kitchen pantry * Spacious great room * MoenÂ® chrome faucets * Wh..
3 Bd, 2.5 Ba 2,371 sq.ft. 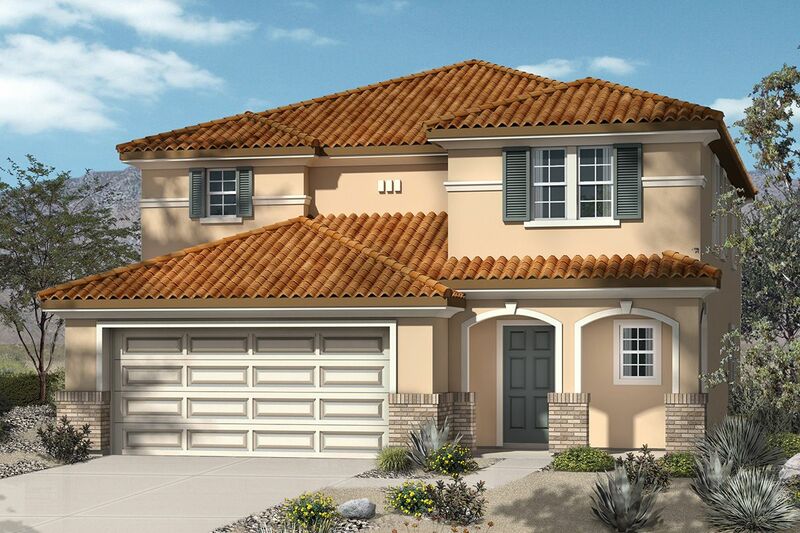 Two Story3 Bedrooms3 Baths2-Car GarageOptional DenOptional Super SuiteOptio..
3 Bd, 3 Ba 2,745 sq.ft. 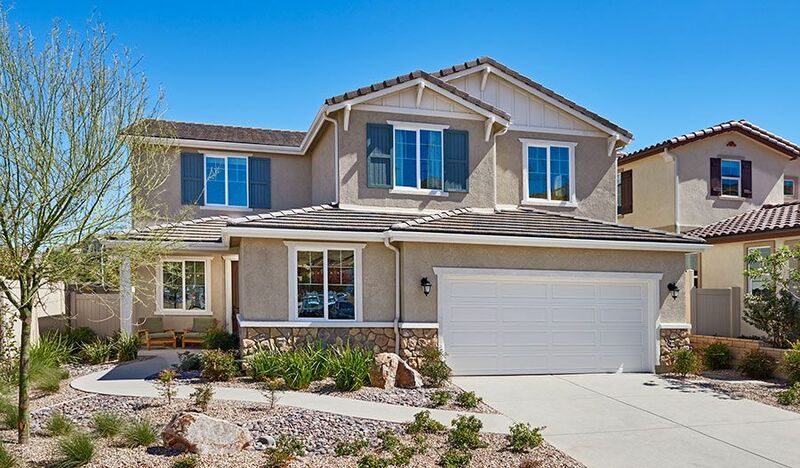 * Covered front porch * Large loft * Dual sinks and private toilet compartm..
One Story3 Bedrooms2 Baths2-Car GarageOptional DenOptional Bedroom 4Optiona..
As of today, April 23, 2019 the average home price for homes for sale in Palmdale is . 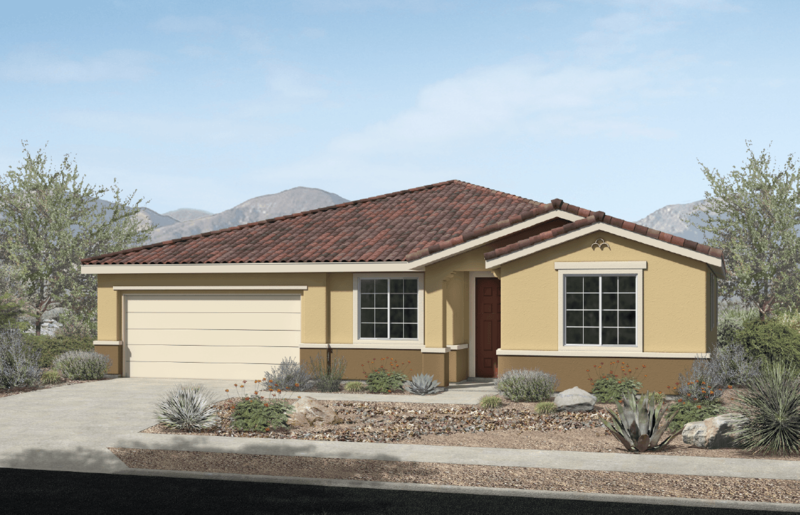 Search new homes for sale in Palmdale! 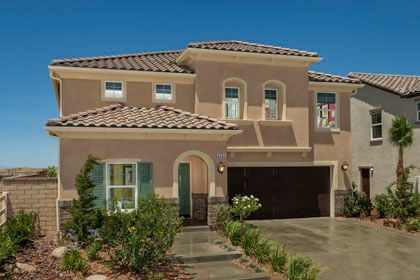 If you are looking to buy brand new homes for sale in Palmdale - browse floor plans, view photos, models, and pricing. 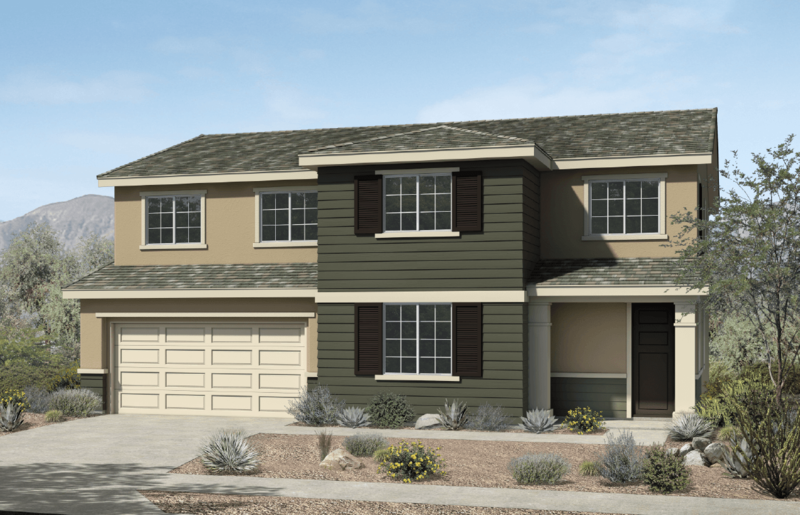 You can also see new construction homes in Palmdale and request an appointment or more information about a specific new home.